Guedel Airways provide free air flow whilst protecting the airway from occlusion. Easy identification of the required size. 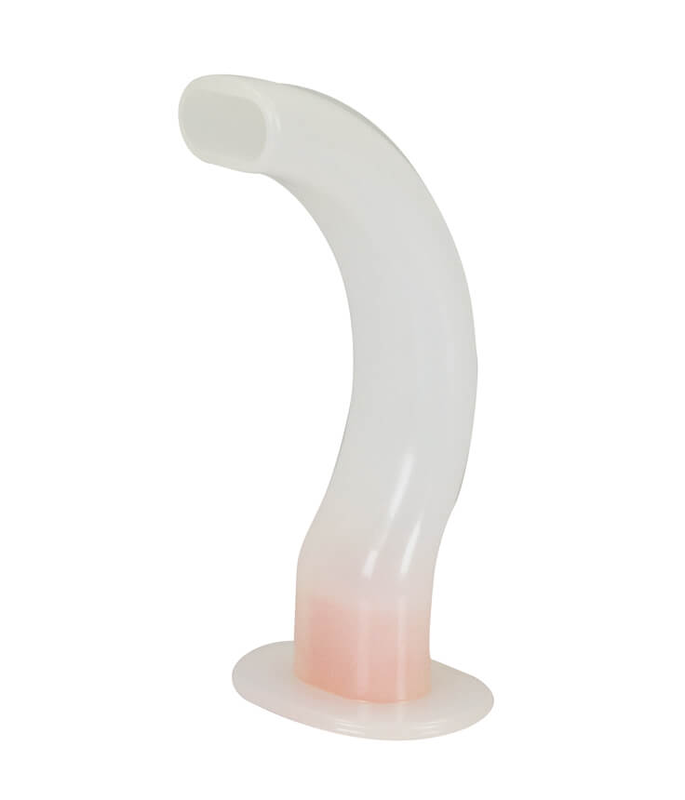 Prevents the patient from biting down and occluding airway. 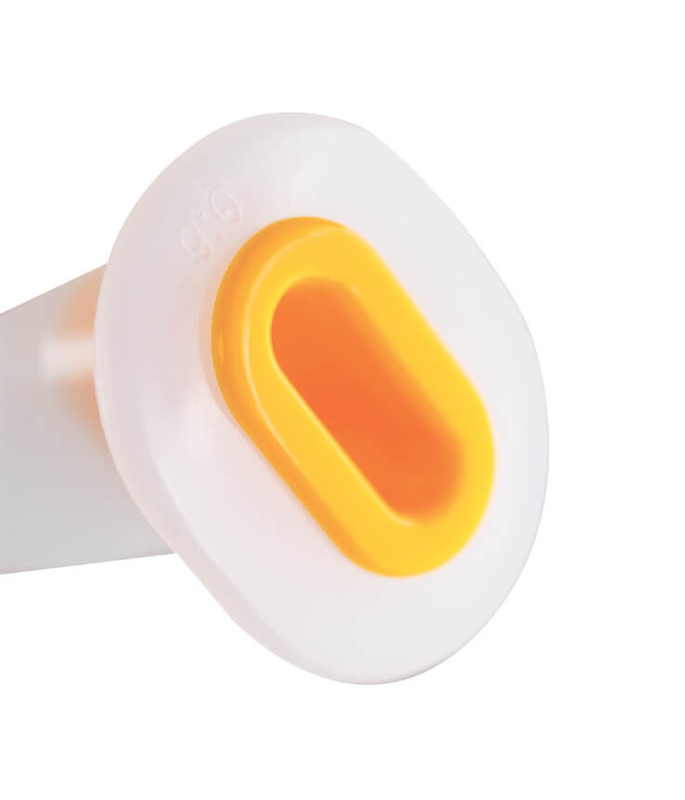 Allows for easy insertion and minimising the risk of causing patient trauma. Individually packaged and single use. Supplied sterile to reduce risk of cross-infection. Device size is embossed on airway providing easy identification of size even if the user is unfamiliar with colour coding. Quest Surgical National is committed to provide Quality products to the health Industry with superior service and ongoing after sales service.